EXTRA DRIVERS ONLY! ONLY BUY IF YOUR FIRST DRIVER CLUB IS ALREADY REGISTERED! 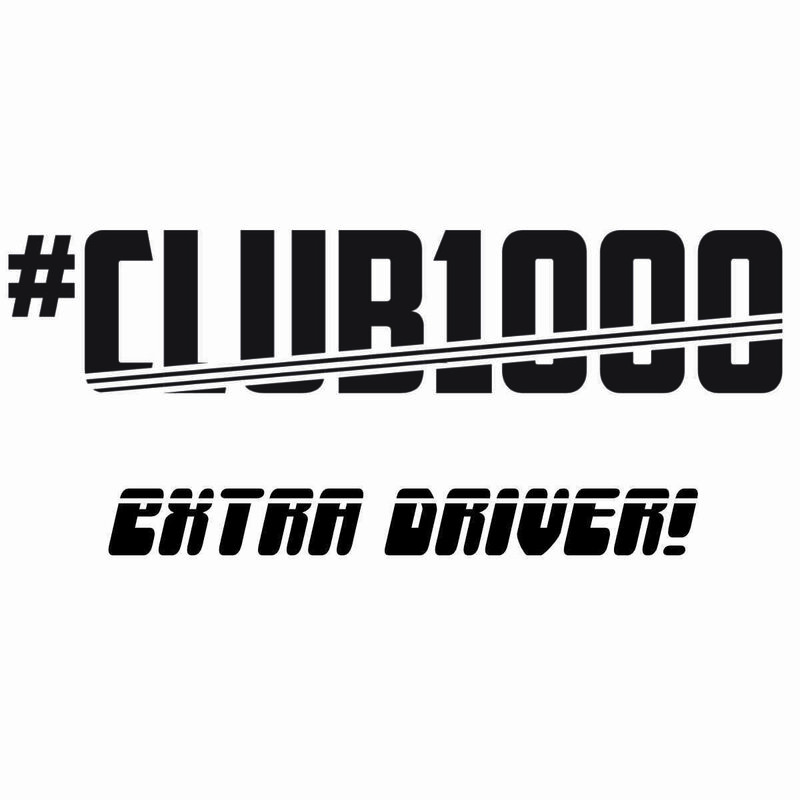 Their very own #CLUB1000 membership card and access to the discount scheme! *this is a sure-thing for our own #CLUB1000 events, but for our attendance with third-party organisers there may still be a charge, depending on our negotiation skills.